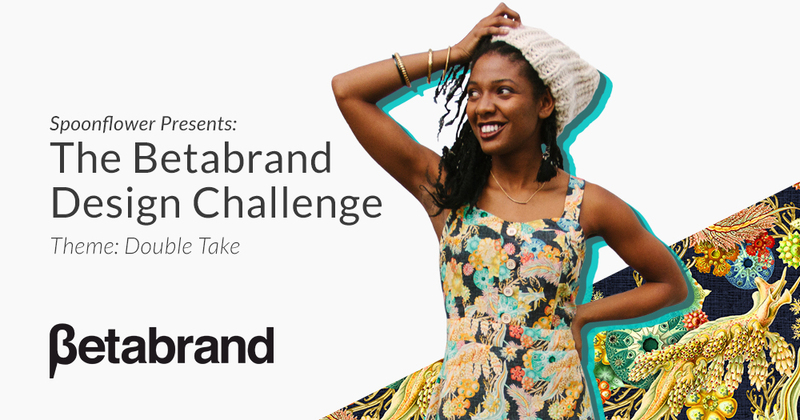 We are so excited to officially announce our “Double Take” July Design Challenge with Betabrand! Here’s the skinny: In addition to winning great prizes, all of the top 15 popularly-voted designs will be featured in the Betabrand Think Tank for a second round of voting in August. 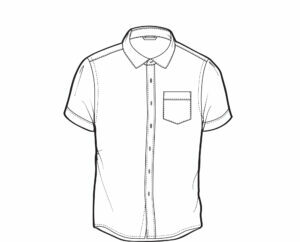 Any number of these designs could end up on real garments, making real money, but the popularly-voted winner of the Think Tank round of voting will win a $750 shopping spree at Betabrand.com, as well. Make us do a “Double Take” with your design! We are looking for quirky new takes on classic patterns, designs that reveal more than meets the eye upon a second glance, an allover print that could be two things at once, or simply something original, bold, and sure to invite conversation. See the design examples below (which have appeared previously on actual Betabrand garments) and check out our Pinterest board and last week’s blog post for even more inspo. 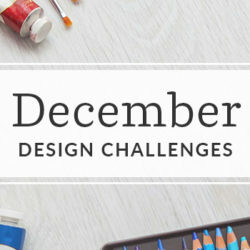 *Important notes* Designs previously published on the Internet are not eligible for this contest. 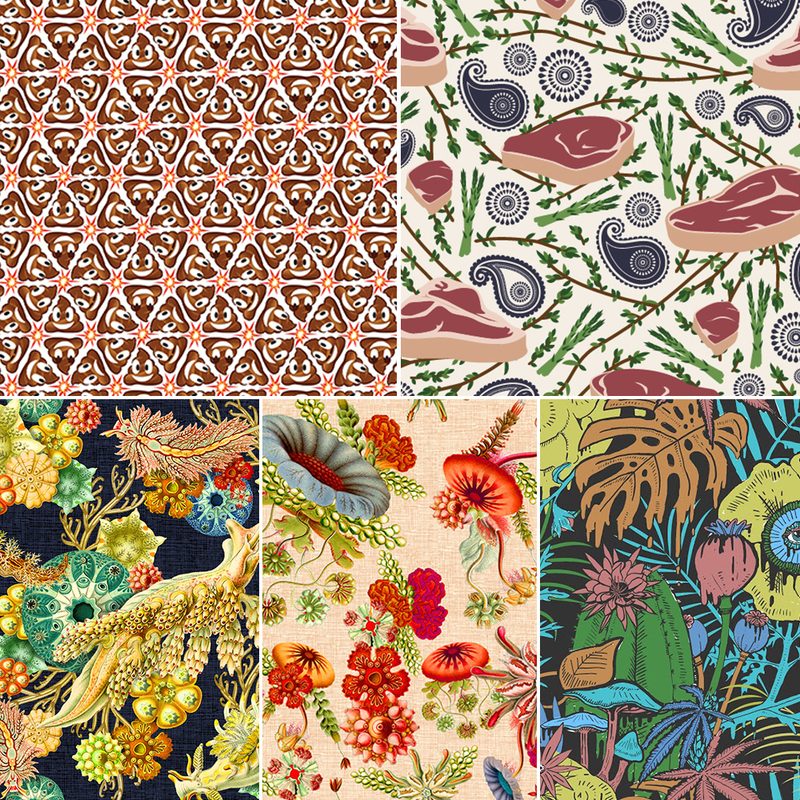 Designs must be uploaded to a new design slot in your Spoonflower account. 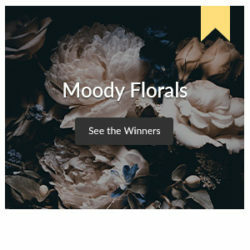 Designs do not require printed proofing to enter the contest. Designs will be previewed at 150 DPI in a fat quarter size (21” x 18”) on the voting ballot. Moderation will take place at the close of the contest deadline. All entries adhering to the theme and created for this contest will be eligible for public voting. Prize Description: The winner of our Betabrand Double Take Design Challenge receives a $500 Betabrand shopping spree and the opportunity to see their design featured on Betabrand’s newest garment with a featured slot in the Betabrand Think Tank. 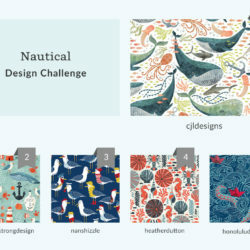 All entrants voted into the top 15 receive $50 in Spoonflower credit. Use Adobe Illustrator? 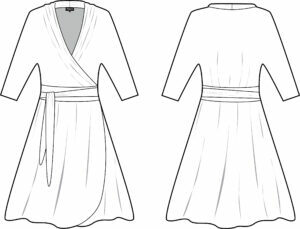 Download the vector templates below to preview how your design will look on Betabrand garments. Please note that using a template is optional and in no way a requirement. 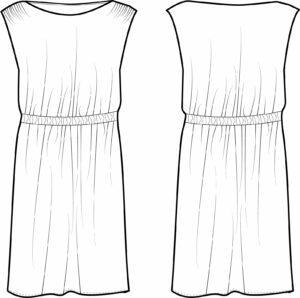 Please do not upload your garment template for your final design submission. 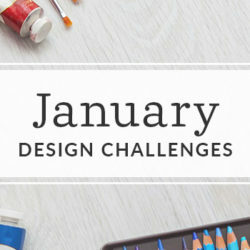 Sooooooo excited to start my design – the only problem I am having right now is choosing which way to go from a number of different ideas I have. Thanks for the great challenge! Hooray! Can’t wait to see what you create, Patricia!